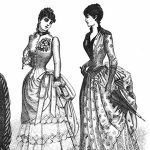 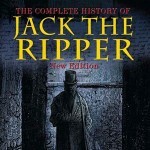 Was Jack the Ripper a Polish Barber? 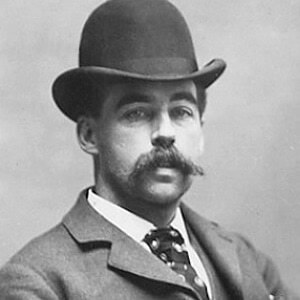 Russell Edwards, a 48 year old businessman and self-professed ‘armchair detective’ from Barnet, North London, claims to have proven “beyond a reasonable doubt” the actual identity of Jack the Ripper. 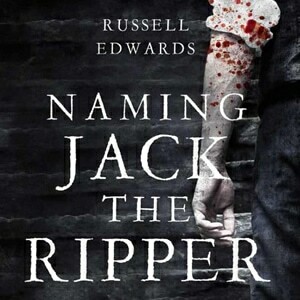 In his new book entitled, "Naming Jack the Ripper", Edwards details how he was able to finally solve the 126 year old mystery . 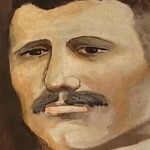 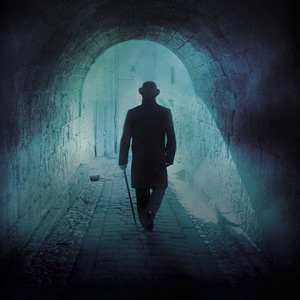 . . who was Jack the … [Read more...] about Jack the Ripper Unmasked?